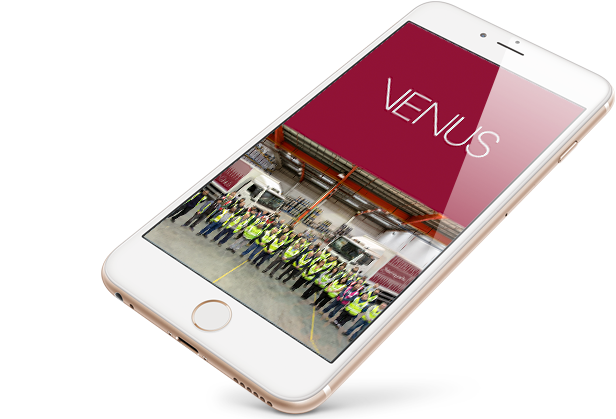 Venus trade customers can order their drinks via our online shop and app. Registered customers can search for products by product code, or description, and if you’re on the app, by scanning a barcode with your device’s camera. We clearly show stock availability, so you’re fully aware when you’ll receive your order. We welcome all independent retailers and caterers to join our trade customer base. Please fill in the form below, and a member of the Venus team will be in touch.